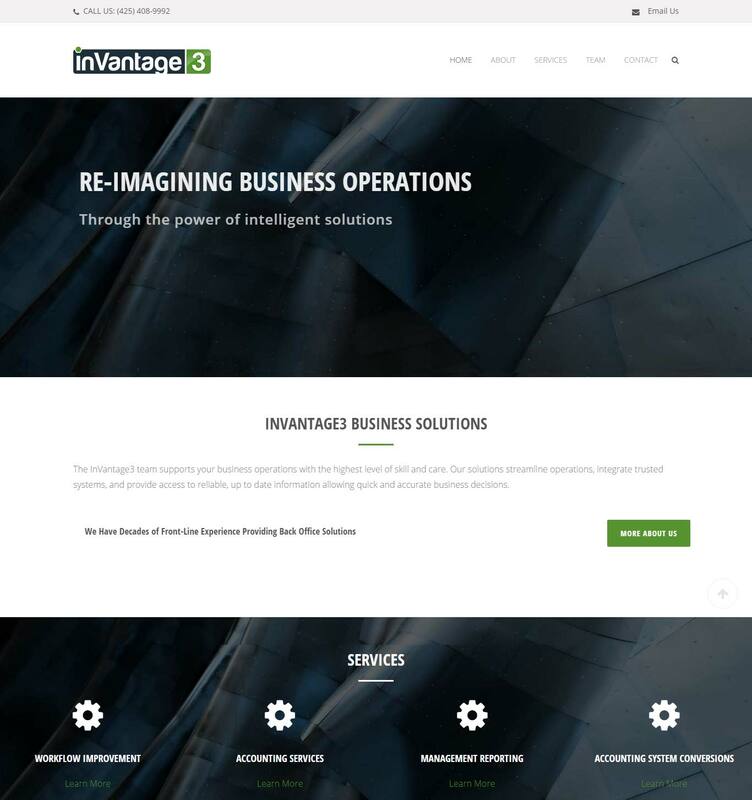 InVantage3 Business Solutions was formerly Infrastructure Group Services, located in Woodinville, WA and providing back office services primarily to Architectural and Engineering practices. 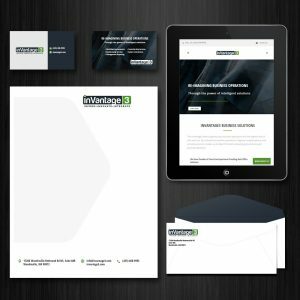 As they sought to bring their services to a broader market, they asked FourTen Creative to assist with the branding and web work. What we built together was a totally new identity from the ground up. 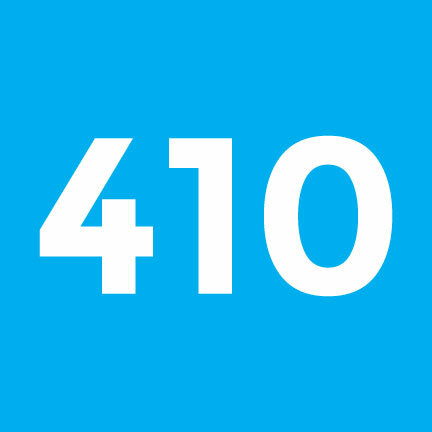 FourTen Creative facilitated an in-depth naming consultation and brand discovery process in order to help generate naming options and settle on the name which reflects their desire to bring new advantages to their clients by optimizing and integrating their back office infrastructure. 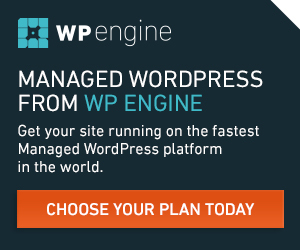 We then moved on to a brand and logo design process and the project culminated in a new WordPress powered website that is mobile accessible, Search Engine Optimized, and has tools built in to enable integrated marketing campaigns through optimized landing pages. 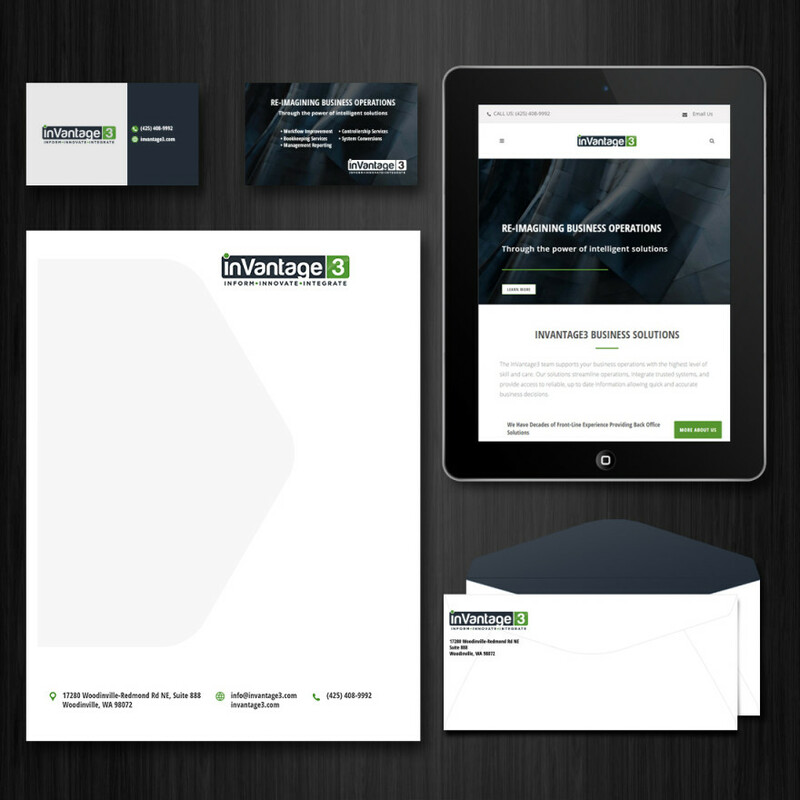 We enjoyed working with the client from start to finish, concept to printed materials, consult to launch.